NLP Courses and Hypnosis Courses | The BIG Difference and WHY it Matters! What’s the BIG Difference and WHY it matters to you! Understand this before you book a course to avoid making some common mistakes. A lot of people ask what is the difference between NLP courses and hypnosis courses? The first thing we will look at are the similarities between NLP training and Hypnosis training. Both are action based therapies. This means clients are encourage to move from thinking about what they want to change into taking action and making those changes. Most NLP courses and Hypnosis courses are fundamentally the same. They will cover a range of modules that help guide clients into a receptive state of mind called a ‘trance’ state. You’ll learn a wide range of interventions that are designed to alter and change belief systems. Suggestion underpins both Hypnosis and NLP. Here’s a short video of a typical hypnotic suggestion called the Seed of Change. Seeds of Change. A short but powerful hypnotic suggestion that prompts clients to more from thinking into doing. 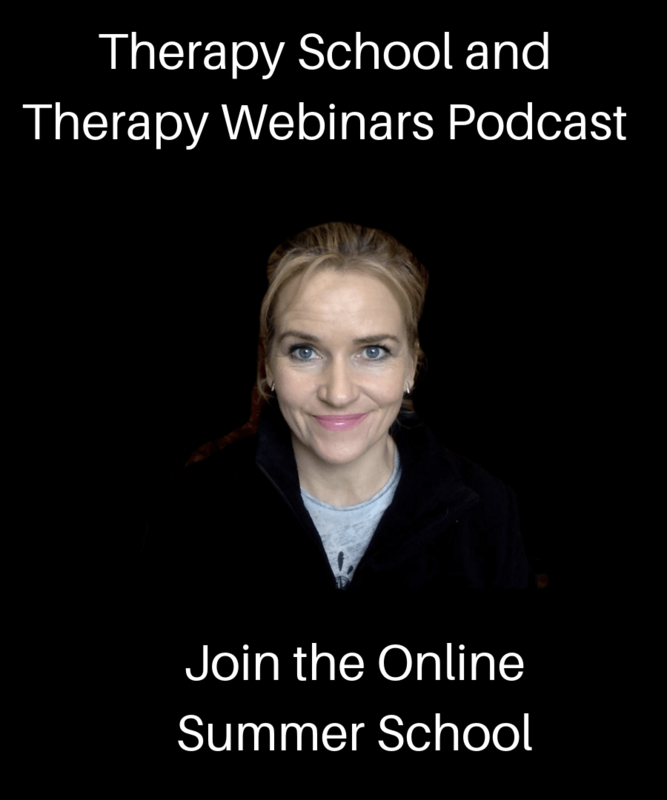 SAMPLE MORE GREAT THERAPY SUGGESTIONS AND TAKE SOME OF OUR FREE ONLINE COURSES FROM OUR HOME PAGE. FREE THERAPY COURSES PLEASE SUSAN! Both NLP courses and Hypnosis courses will look at how people process language. A practitioner of NLP or hypnotherapy will figure out how you internalise words when you are given suggestions. Are you the kind of person who makes pictures? Or do you access feelings? Now I know you are capable of doing all three things, but one of them will be what we call your primary representational system. Fundamentally NLP is hypnotherapy with a different name but with one BIG difference and I’ll come to that in a moment. Hypnotherapy underwent a name change in the 1970’s. The name change originated in the USA. Certain states such as Alabama and other states in the bible belt banned the use of hypnotherapy. Therefore two of the founding fathers of the science, Richard Bandler and John Grinder reinvented the name. At the time Bandler and Grinder were researching the work of various progressive therapists such as Milton Erickson and Virginia Satir. By closely examining their methodology they created models of human excellence and called the process Neuro Linguistic Programming. The name change from hypnosis to NLP worked well. It added a new layer of meaning to the common understanding of how hypnosis works. Because when we break down the process of hypnosis we can see that it is comprised of three distinct processes. First of all it is neurological. It examines how the mind responds to both positive and negative suggestion, hence the word Neuro. Secondly, hypnosis uses advanced language and communication patterns to bring about change, therefore it is concerned with linguistics. 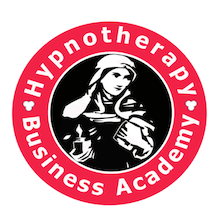 Thirdly hypnosis therapy involves the use of suggestions that are used to reprogramme or update beliefs that are held in the subconscious mind. NLP became very popular in the 1980’s and 1990’s and it quickly became known as the therapy of choice for business professionals and corporate group training programmes. The reason why it became so popular was because of the ONE big difference between NLP and hypnosis. The big difference is called the Trance Responsibility Problem. In hypnotherapy many hypnotherapist mistakenly believe they are expected to lead or hypnotise the client into a trance state. Traditionally hypnotherapists have the mindset that they are responsible for putting the client into trance. If a client is unable to access a trance state, then very often the client will think that they hypnotherapist has failed. This false belief has led a lot of hypnotherapists to spend too much time worrying about creating the trance state instead of focusing on creating change. In NLP, we have a different mindset. We believe that our clients are capable of accessing the right trance state at the right time. We simply guide them to that state of mind. You can see why clients who are the head of a multi-national corporation would naturally prefer this process. Mind Coaching is another form of hypnosis and NLP. In Mind Coachingwe teach our clients and show our clients what to do when they face challenges or want to embrace opportunities. Here’s a short video where I explain Mind Coaching and the benefits for therapists. Don’t get trained by stage hypotists or street hypnotists! The key difference is one of responsibility. For far too long some hypnotherapists who received training from stage hypnotists or street hypnotists, mistakenly believed they are responsible for creating the trance state. Hypnotherapy training based on stage hypnosis isn’t actually a clinical model. Some schools will use that word to describe their training when in fact it’s not. What factors should you consider when making up your mind between different NLP courses or Hypnosis Courses? If you’d like to know the top five deciding factors for choosing a course this post here will help. 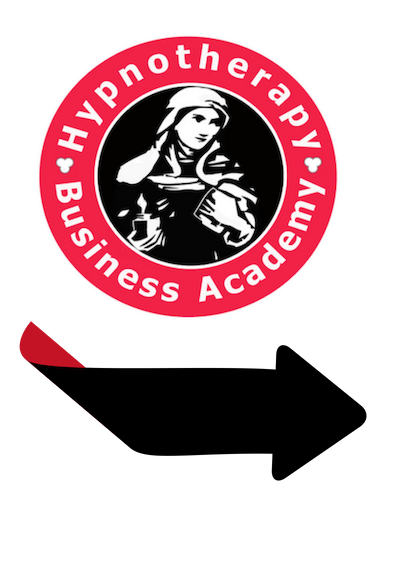 « Previous Post LEARN HYPNOSIS AND START A THERAPY CAREER IN 2019 Next Post » NLP Course or a Hypnosis Course?